-You dont want everyone with their numbers to find. If you are in Cameroon, switching between nexttel and MTN can be wonderful with this whatsapp trick. This is how you can go about it. ===>when prompted to verify phone number, input any active phone number you desire and the verification message will be sent to that number. You might see verification fail . ==>Forward the message to the phone on which you want to use whatsapp. ==>Click on the activation link and that's it !!!. Insert a desired sim into your mobile phone====>Download and install whatsaap==>Verify account====>insert your personal sim card into the phone. You can now chat ,share pictures and more without exposing your phone number to all everyone. 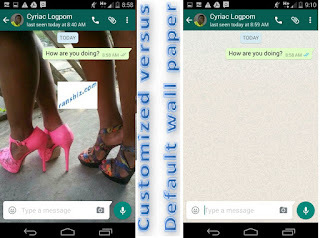 ====> search and install whatsapp==>Verify account and start chatting right on your PC. ===>Go to web.whatsapp.com===> A page with will be displayed with a QR code. ===>You will be signed in on your pc automatically. To sign out, ==>Click on the three dots after your profile picture(let top) ==>click on log out . Enjoy the experience. Method 2 is my best . have you tried any? Ok, i will like to know which is best for you. 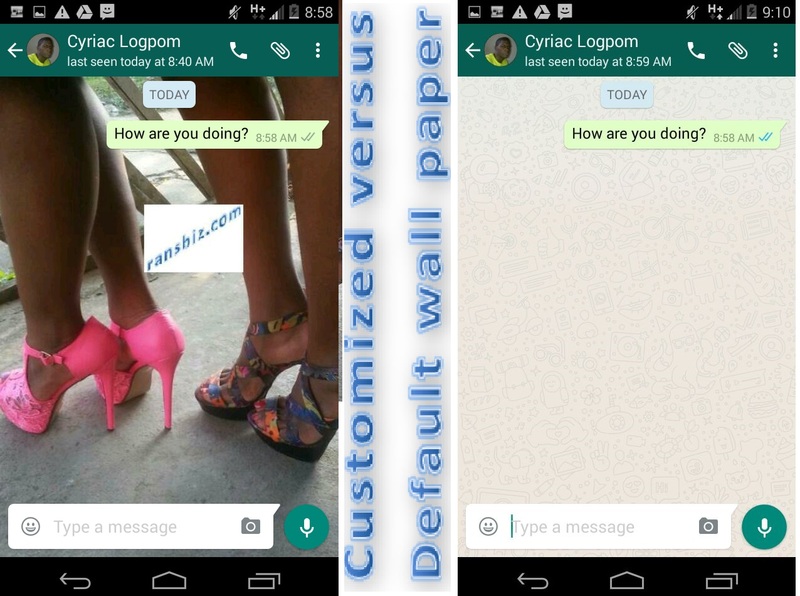 The default whatsapp wallpaper(back ground image) is as seen on the screen shot below. You can customize it to any image of your choice. 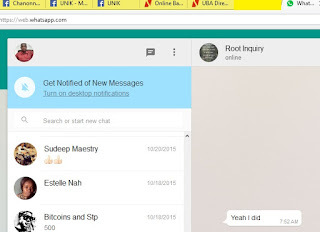 ==>Open whatsapp==>Open a chat==>click on menu(the three dots at the top right)==>select wallpaper. If you have the image on your phone, click on documents. If you want to get whatsapp wallpapers,click on whats app and download them. You can always come back to select default or change your wall paper. Go to the group==>Click on the group name at the top==>Click on Mute ==>Select the duration you wantbto mute group. Stay safe and free from notifications. 5. Enable whatsapp Sharing on your blog/website. If you are a blogger or a website owner who wants to include whatsapp sharing on your site. You can try this. Go to shareaholic.com===> create and account===>select only whatsapp for social buttons. 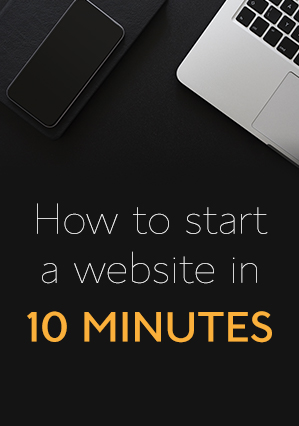 This should be if you already have social sharing buttons on your site. If you want more sharing buttons like Facebook,twitter and others, you can select , but make sure you include whats app sharing .